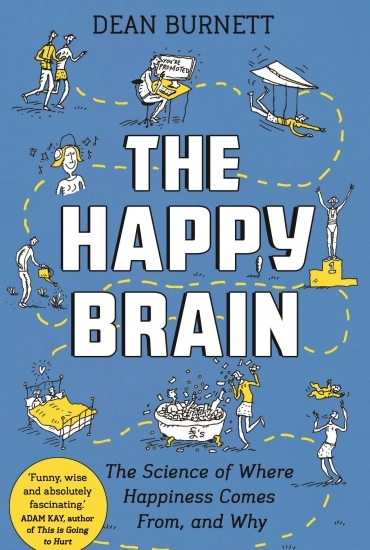 In The Happy Brain, neuroscientist Dean Burnett delves into the workings of our minds to explore fundamental questions about happiness – what does it mean to be happy? Where does it come from? He unravels our complex internal lives to reveal the often surprising truth behind these questions. Dean’s first book, The Idiot Brain, was a bestseller and his Brain Flapping blog is the most read on The Guardian science network.